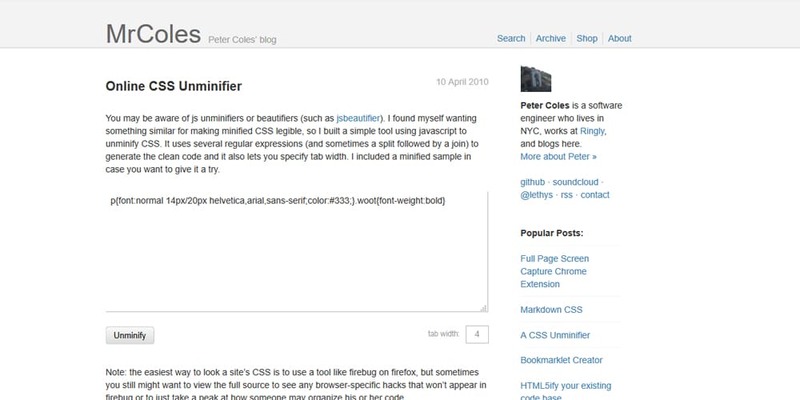 If you are a developer, you might have minified your code for better website performance. 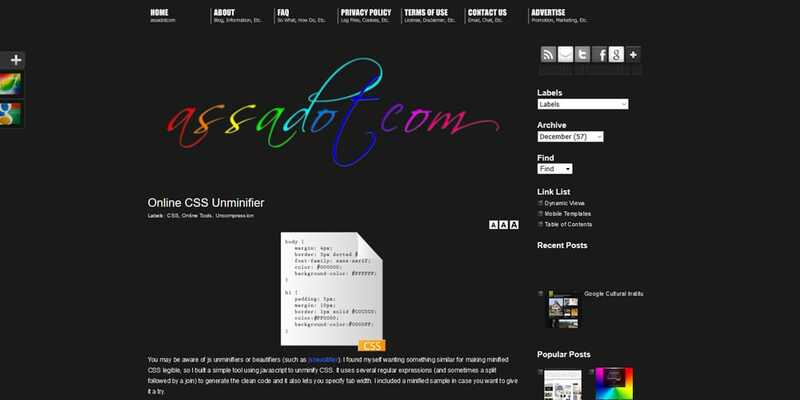 Have you ever unminified CSS later for editing purposes. 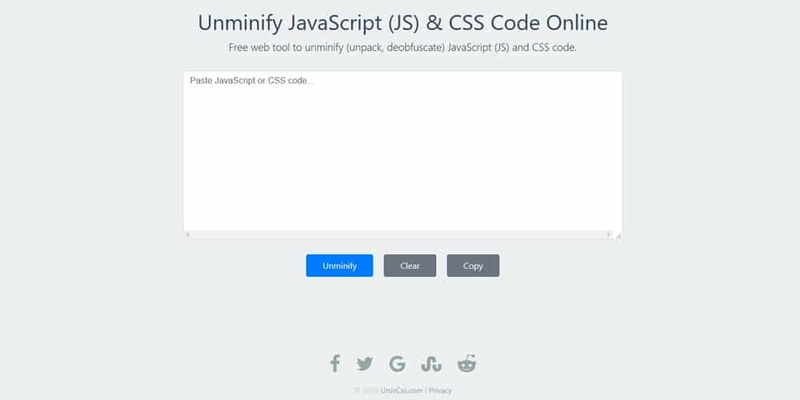 How to unminify CSS? 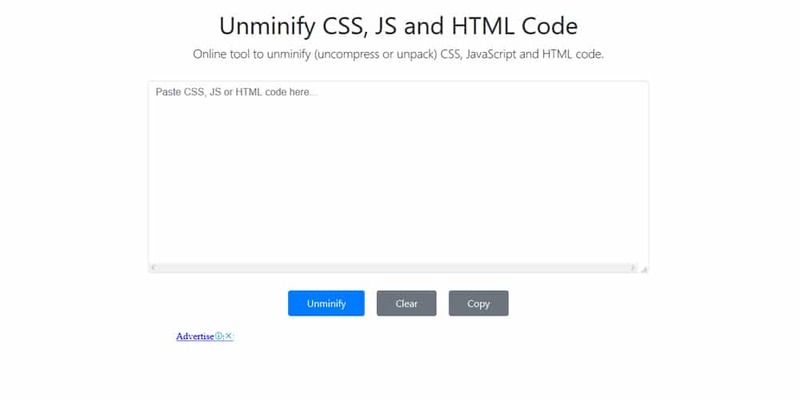 Well, it’s pretty easy to unminify CSS in your code editor. 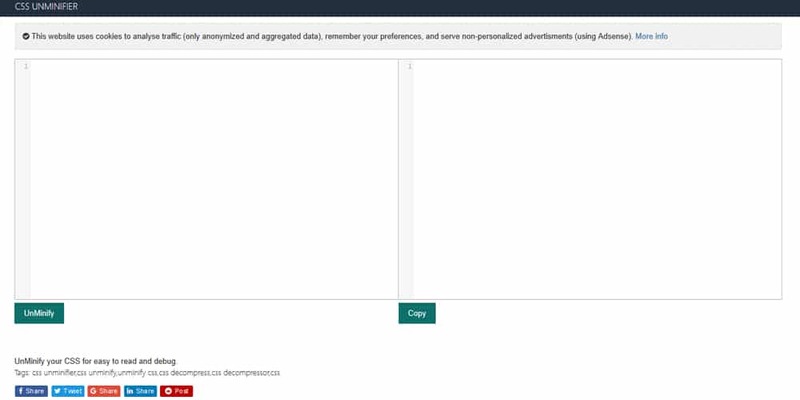 Most of the code editors have this option by default. 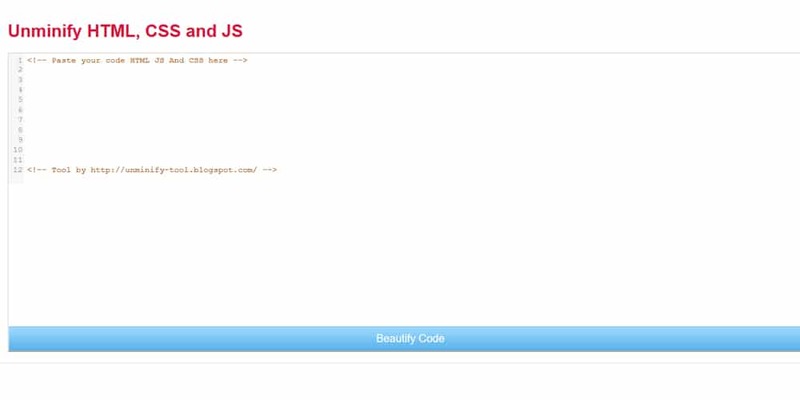 But in some cases, we need to further format the code in a certain way for ease of use. 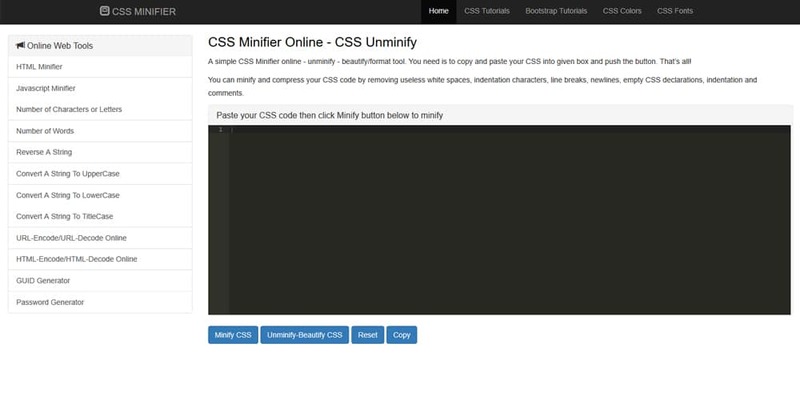 In this post, we have put together some great tool to reformat your minified CSS code. 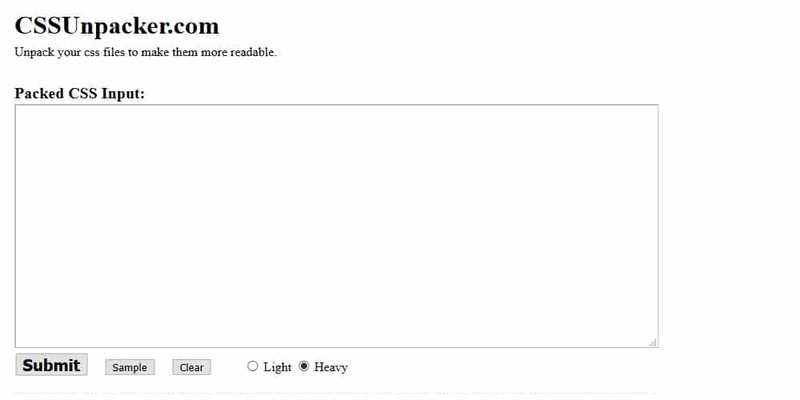 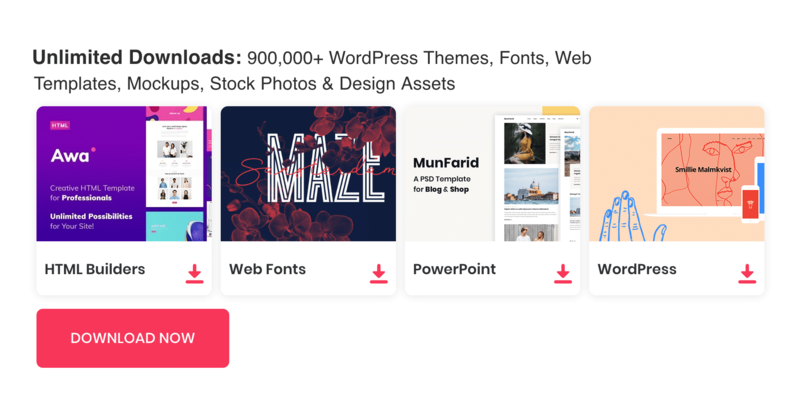 Some of these tools will allow you to give format options like space, indentation etc. 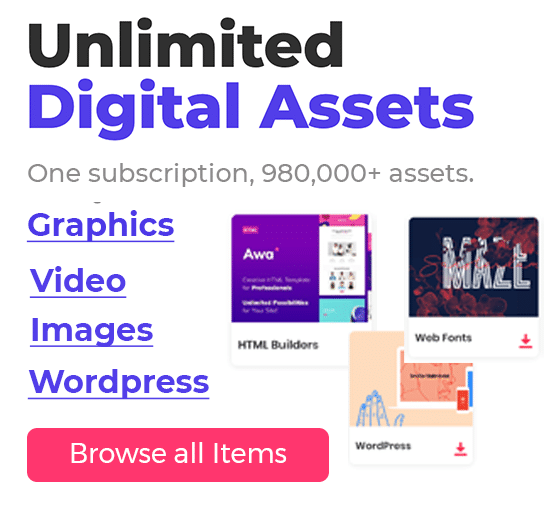 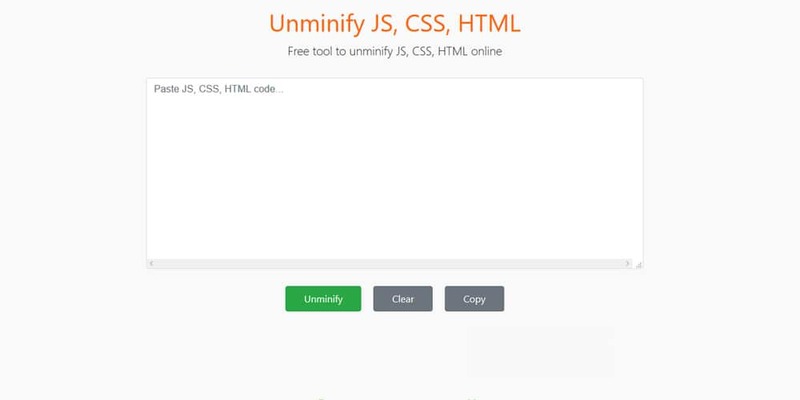 You can unminify any number of the CSS codes with these tools. 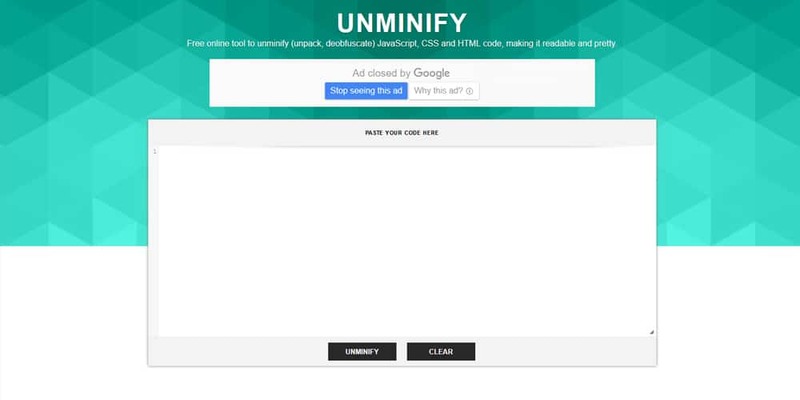 Go ahead and explore through the list of unminify tools and pick the right one for your needs.